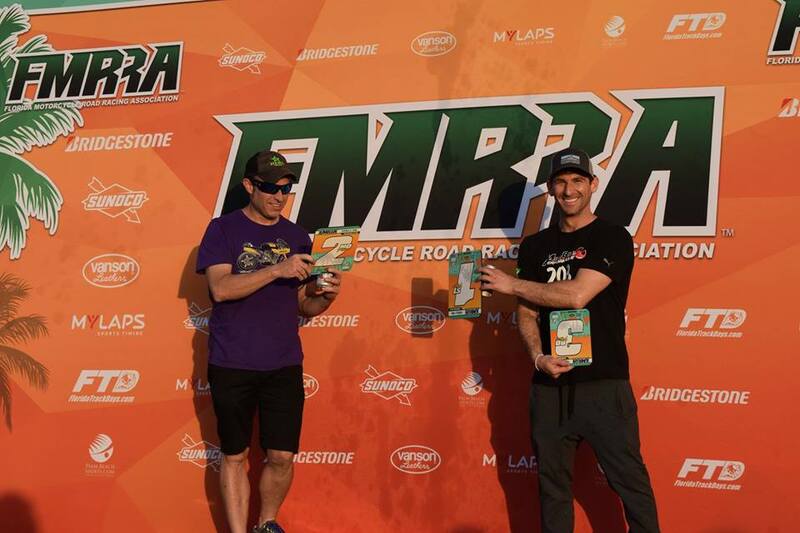 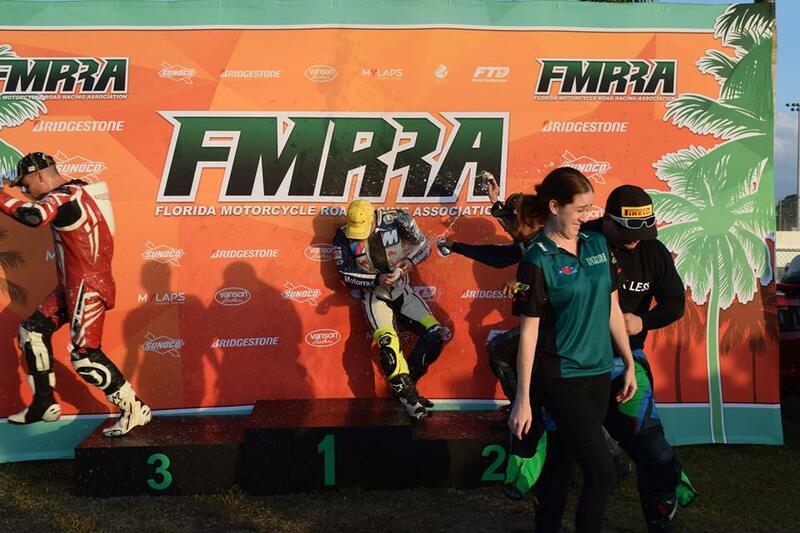 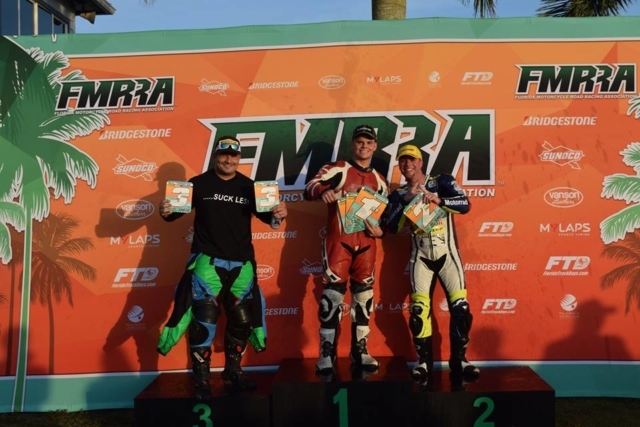 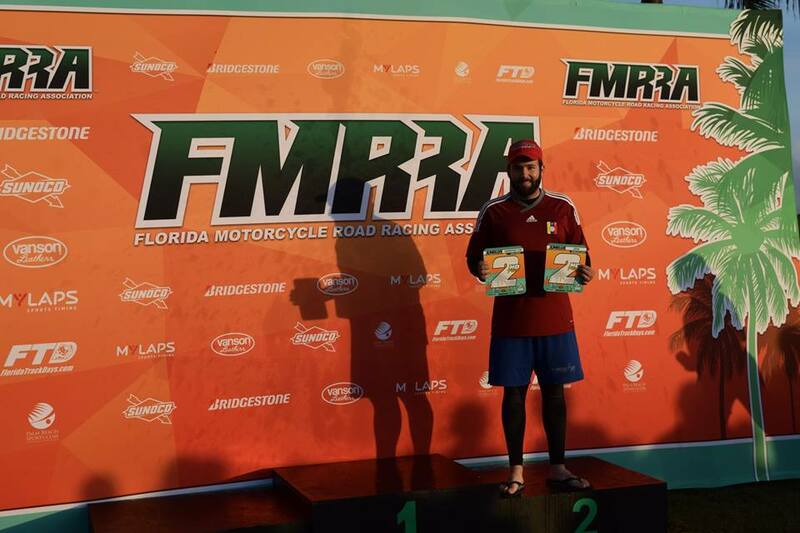 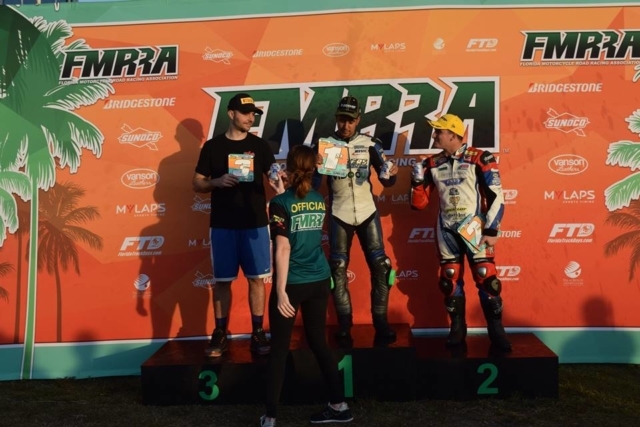 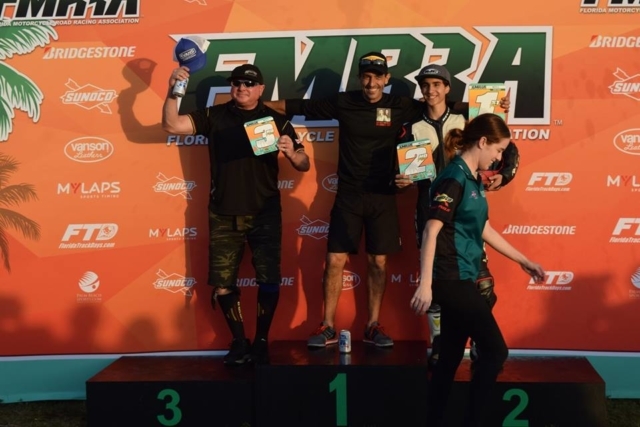 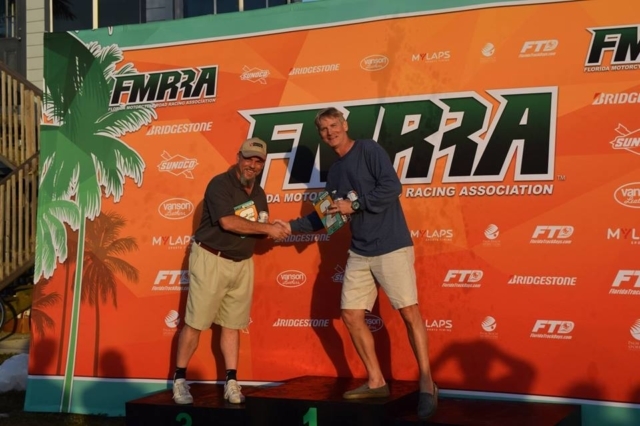 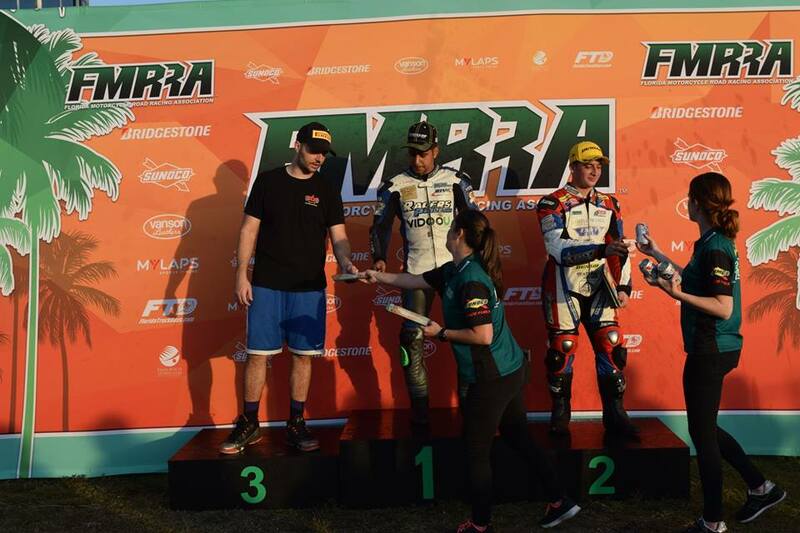 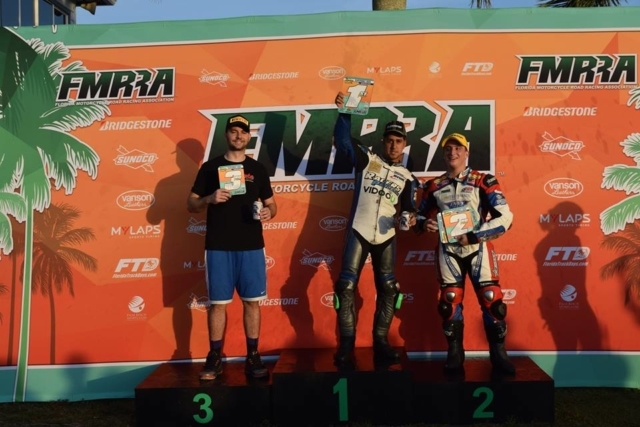 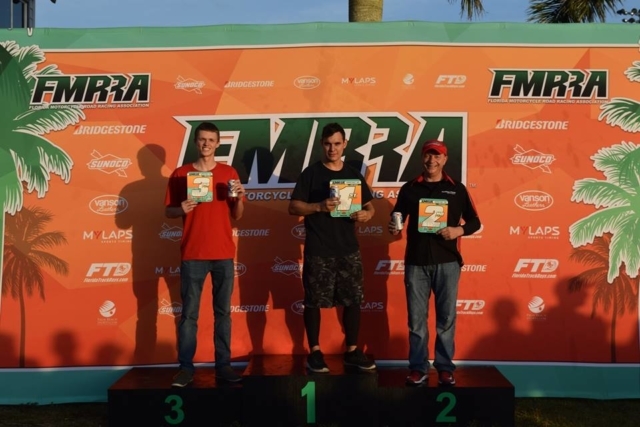 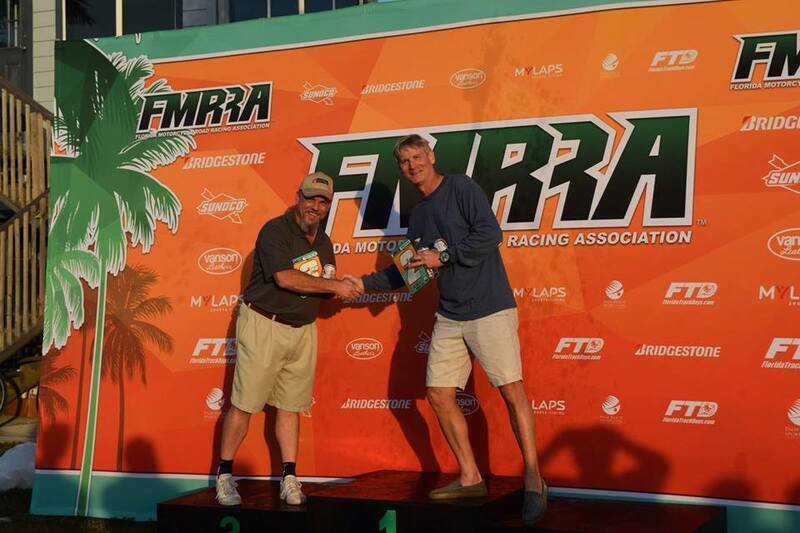 Podium pics from the Round 2 at Palm Beach International Raceway! 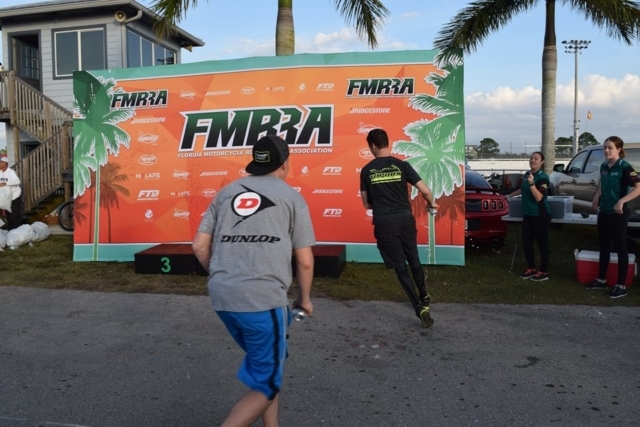 Thank you to everyone who came out and joined us! Send us a message for a copy of any originals you like!